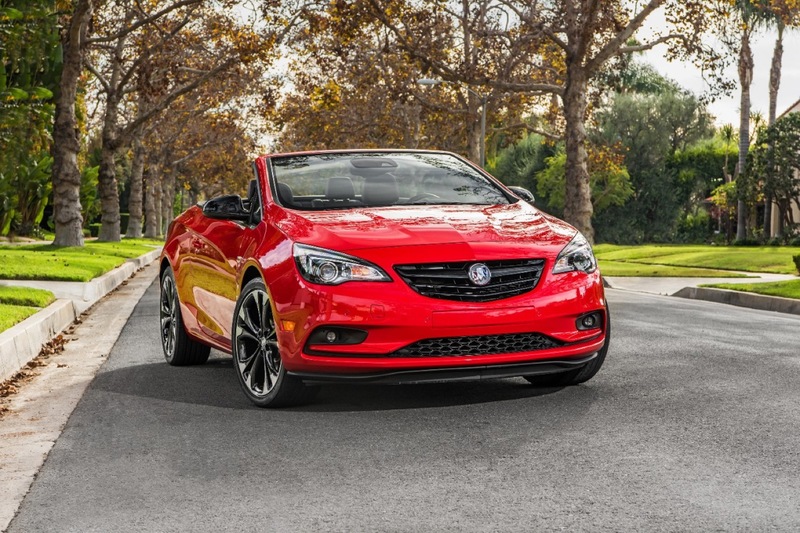 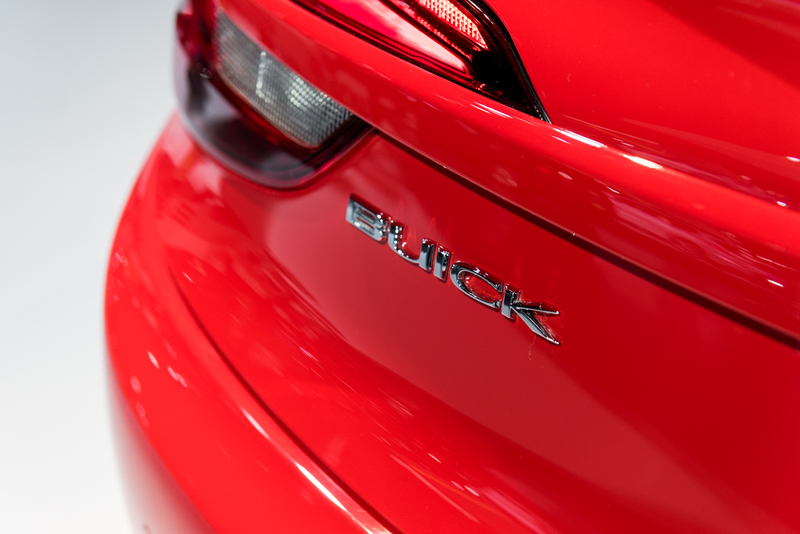 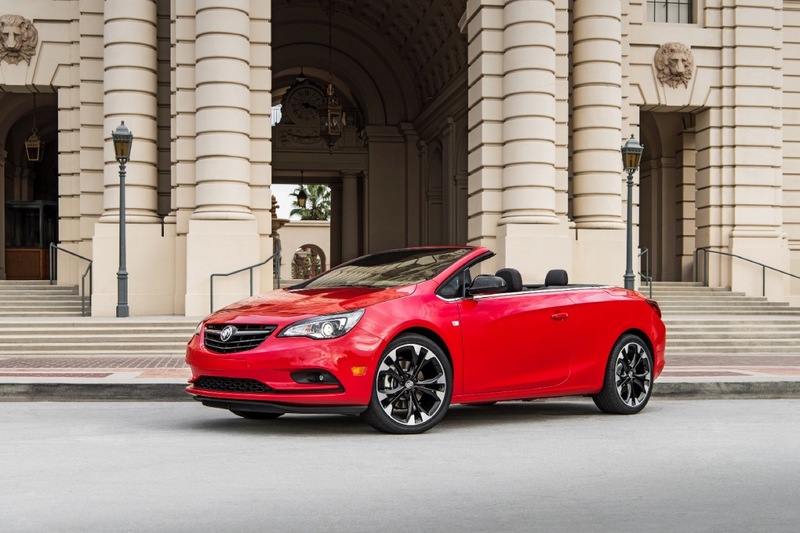 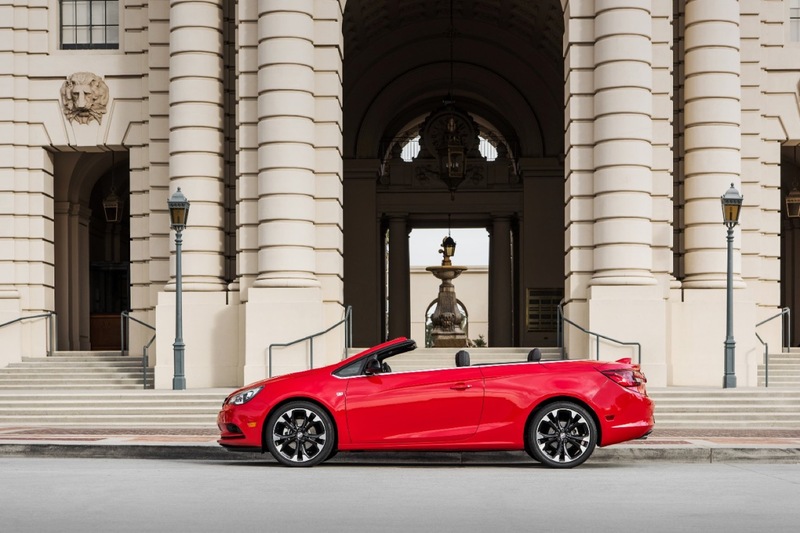 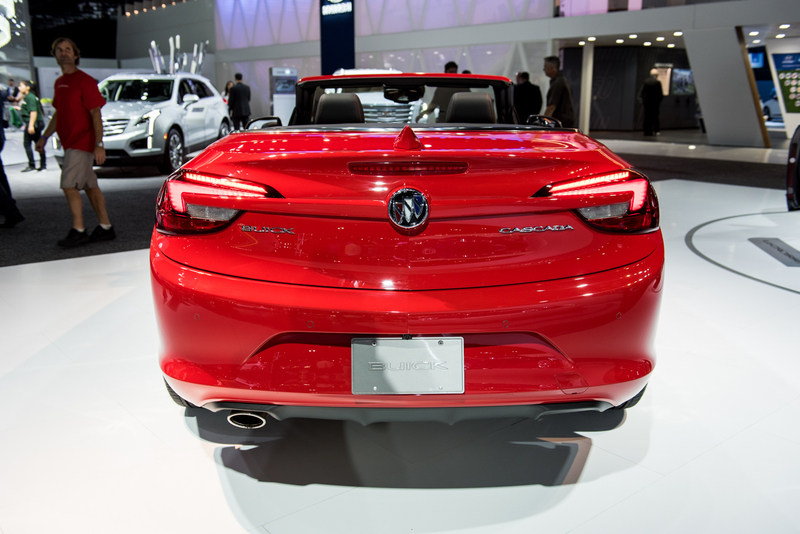 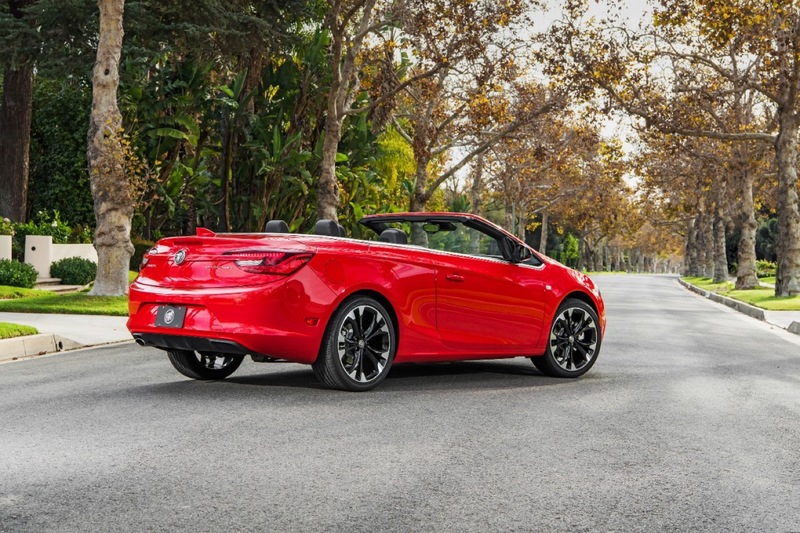 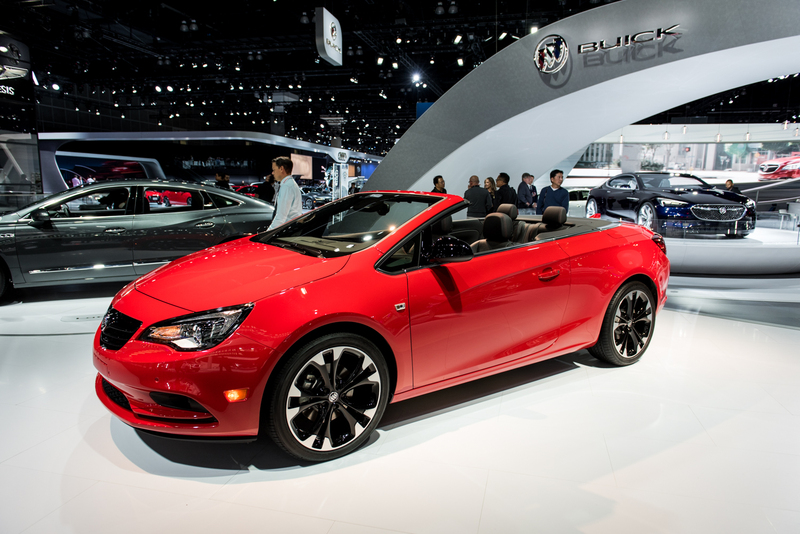 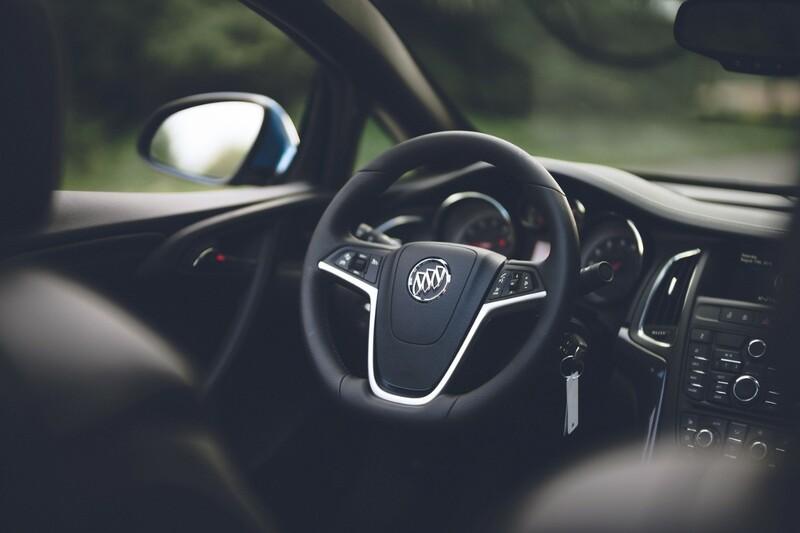 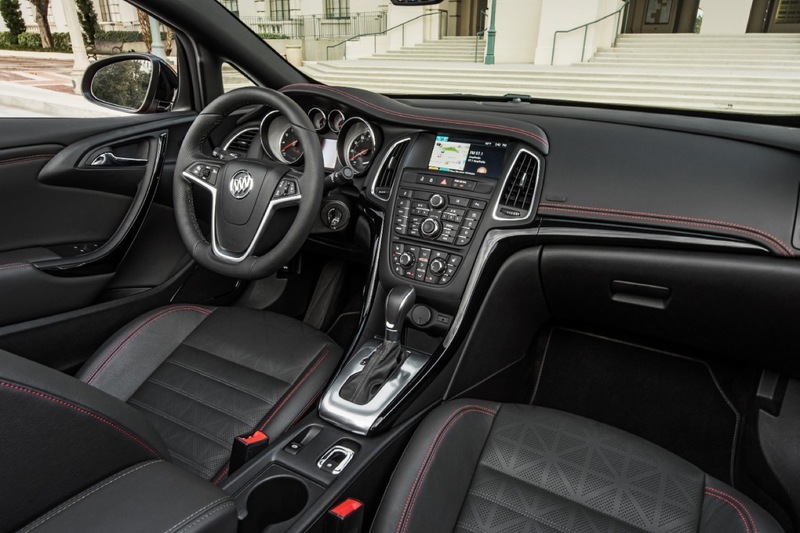 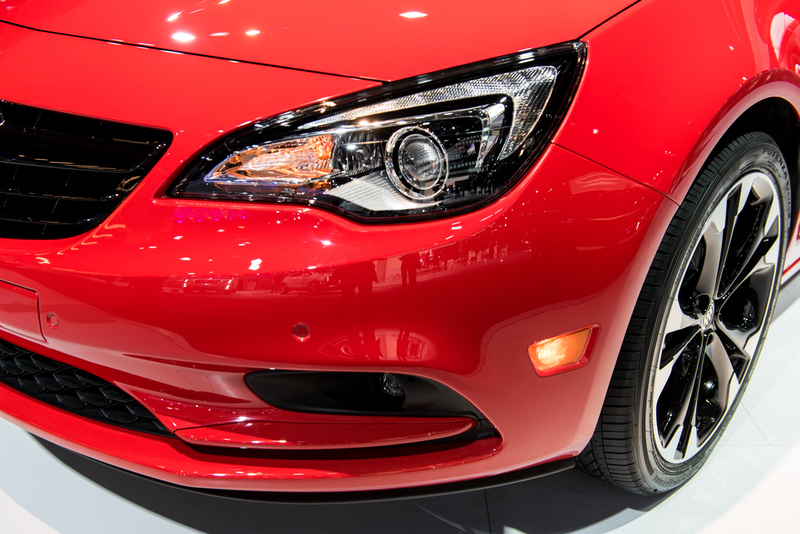 Buick Regal sales in the third quarter have increased 11.36 percent to 2,793 units, and deliveries in the first nine months of 2018 are up 22.5 percent from 8,990 to 11,008 units. 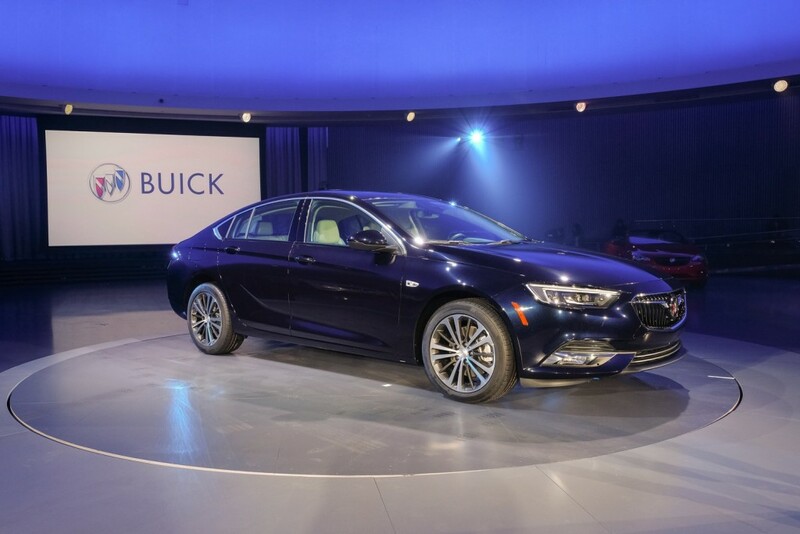 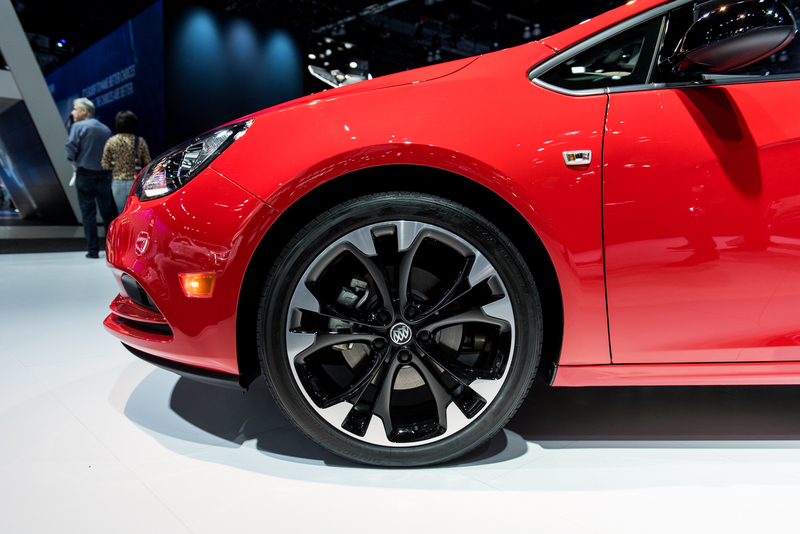 Those are impressive results in a market that’s turning away from sedans and buying crossovers by the bushel. 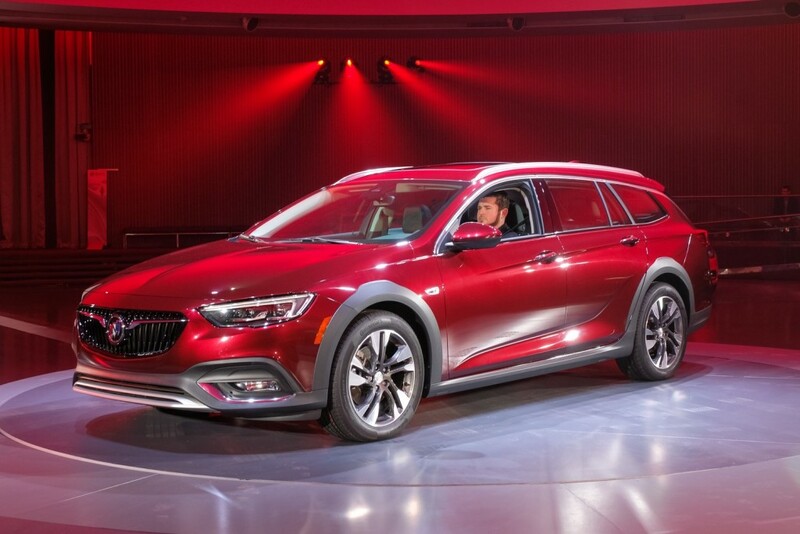 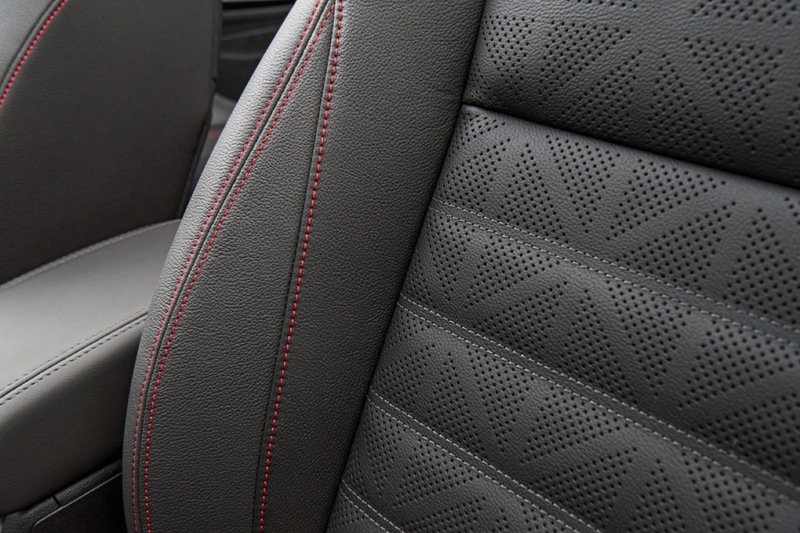 To continue this upward trend, the Tri Shield brand has introduced a rather attractive October 2018 incentive offer for the Regal Sportback model. 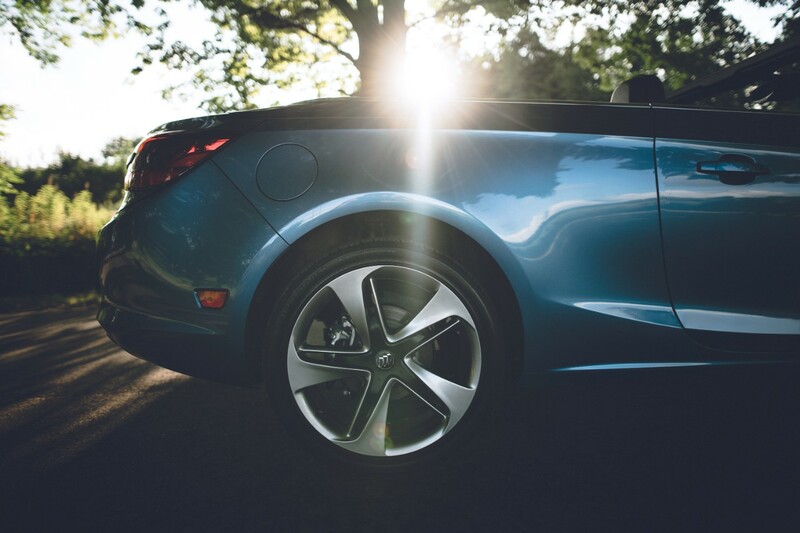 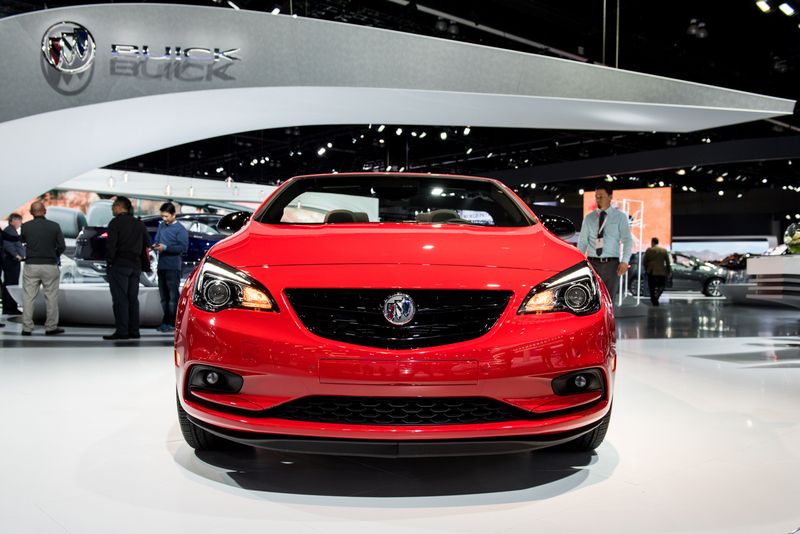 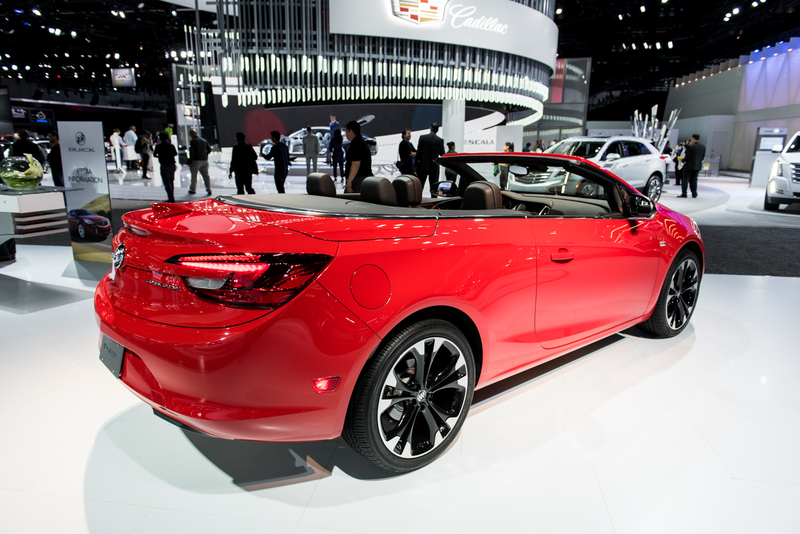 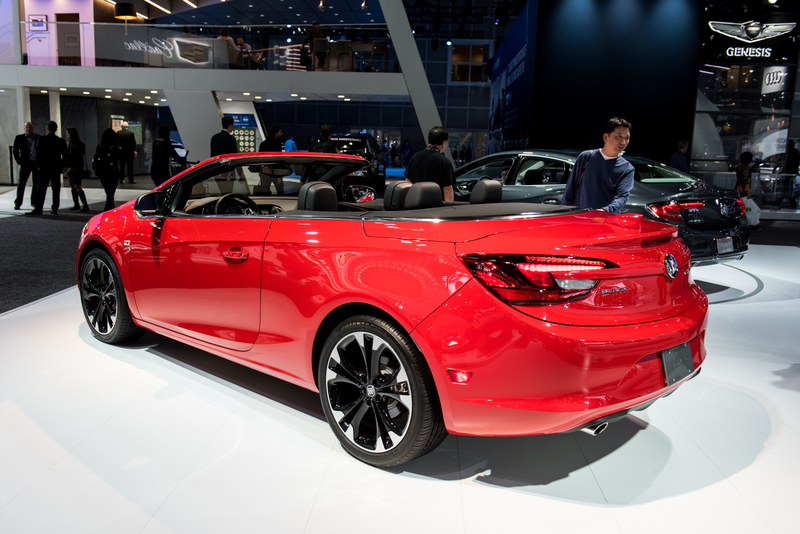 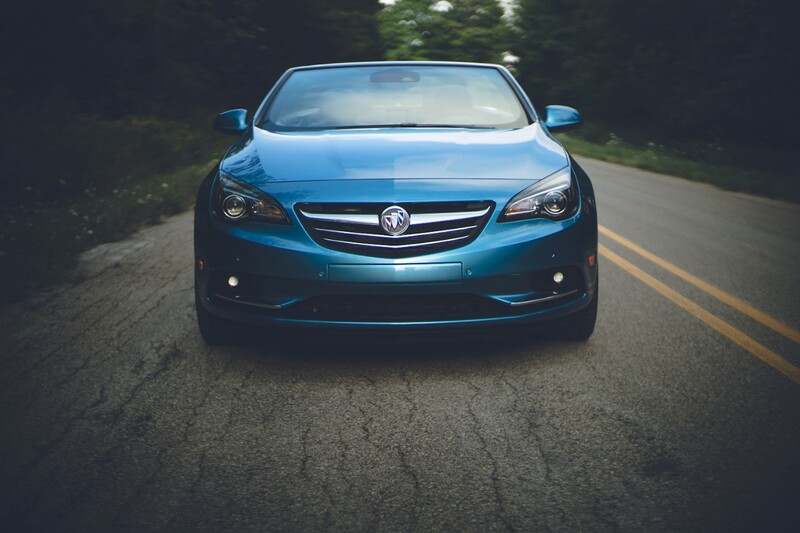 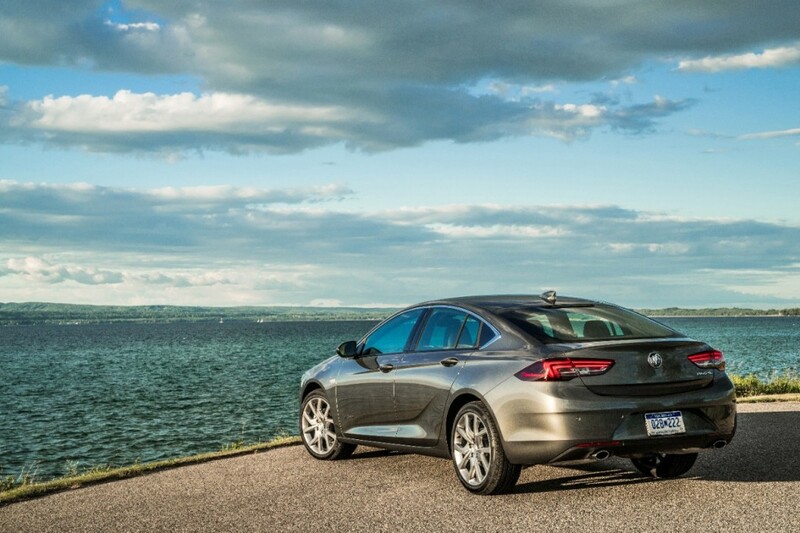 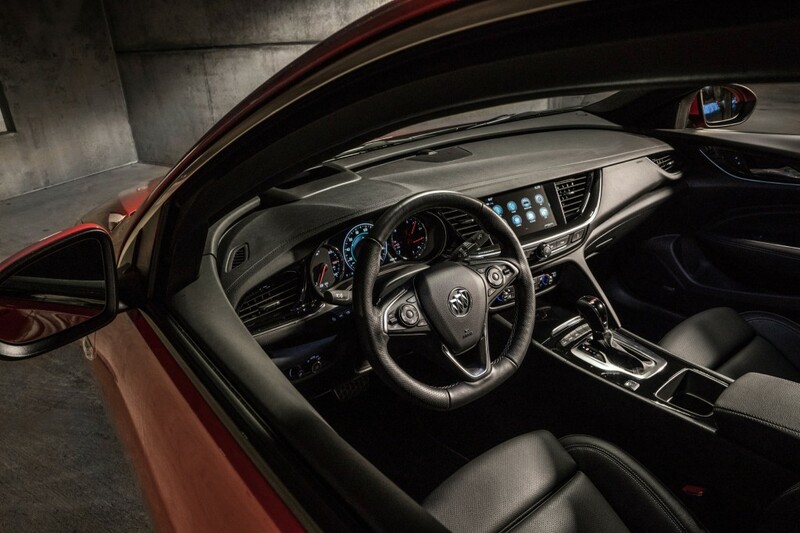 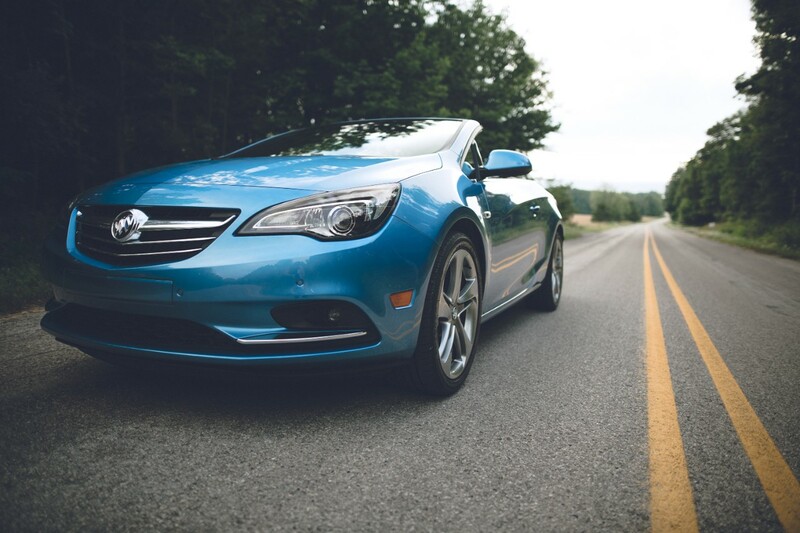 The nationwide Buick incentive on the Regal Sportback is 16 percent below MSRP when one finances with GM Financial. 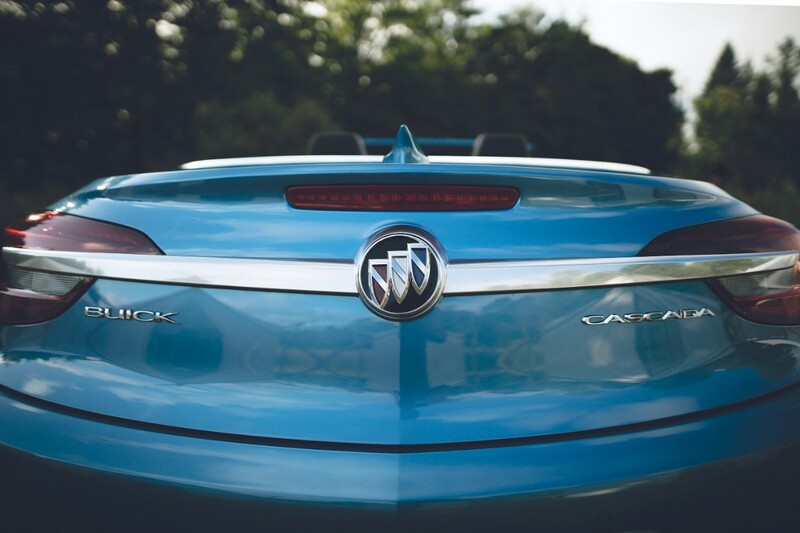 This offer is applicable to all Regal Sportback models, but not to the base Regal Sportback (1SV) or Regal GS (1SX) models. 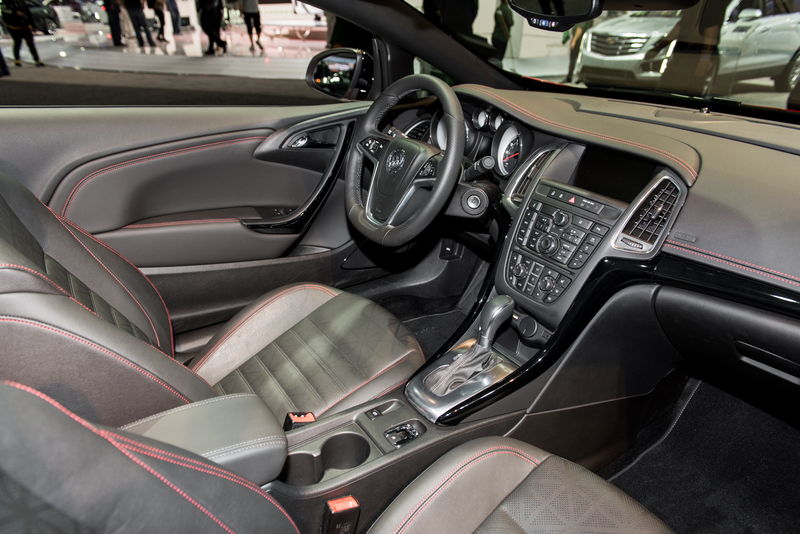 Next story Does The Cadillac ATS-V’s Twin-Turbocharged 3.6L V6 Have A Future?